Just a month ago, we reported on the stunning Trophy Homes market in Georgetown. Well, the beat goes on and two recent listings show that the market continues to command dramatic prices. Yet, after closer examination, these exquisite new listings easily live up to their numbers! 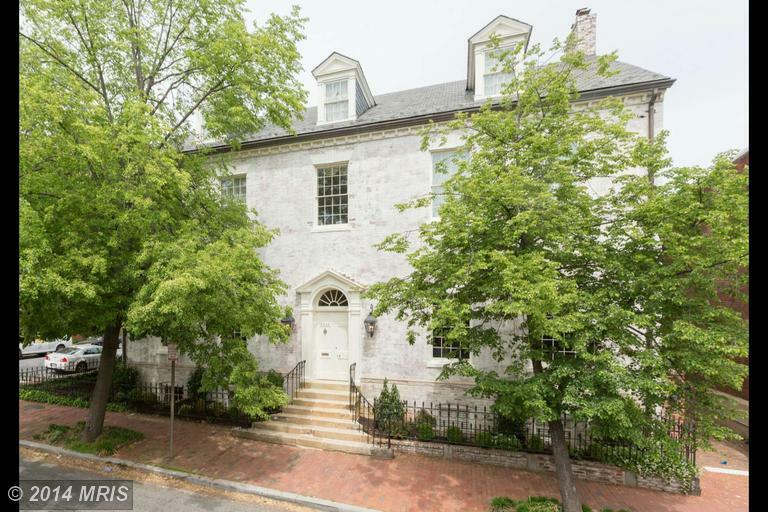 When you look at the current inventory of available Georgetown Trophy Homes, the top two listings are both true Timeless Classics on the outside. 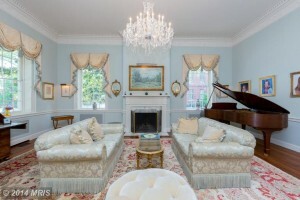 3425 Prospect Street NW is a 1797 mansion with a history of hosting Senators and Presidents. Built by John Mason (nephew of George Mason) with brick he imported from England it is named “Quality Hill” by a subsequent owner. 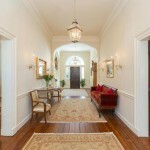 The house has been meticulously renovated and features over 10,000 sq. ft. with 9 bedrooms, 11 baths, gourmet kitchen and elevator. $11,000,000 is the listing price. 3255 N Street NW is a landmarked and historic 1809 Federal townhouse on famed Smiths Row in the heart of Georgetown. 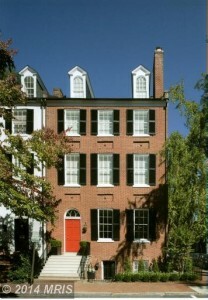 It’s an AIA-award-winning renovation by Hugh Newell Jacobsen. 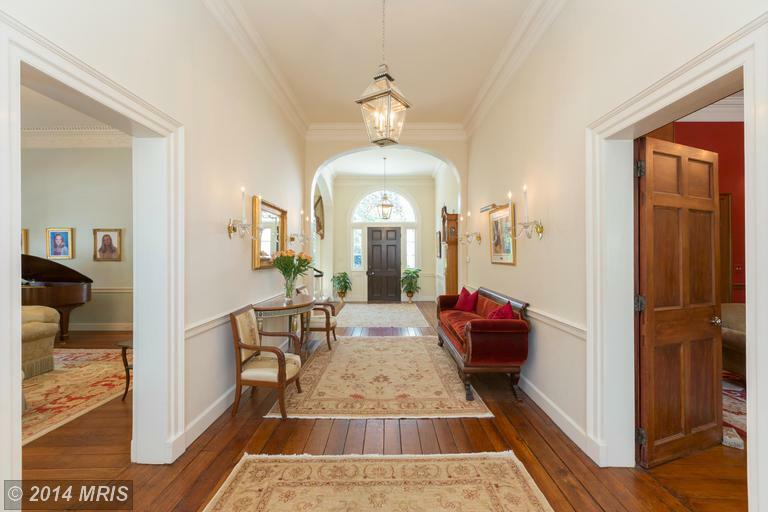 Meticulously renovated and restored throughout all 5 levels. Featuring stunning public space, luxurious full level master suite, elevator, geothermal heating/cooling, pool and 2+car detached garage. With just over 4,400 sq. ft. and 4 bedrooms, 4 full baths and 2 half-baths, it is listed for $10,500,000. To tour 3425 Prospect Street NW, 3255 N Street NW, other Trophy Homes in Georgetown, or amazing properties throughout the Capital Region, please meet with me, Jeff Wilson, and the Trophy Homes Team. Discover the value and peace of mind that comes from unmatched representation and highly personalized service.